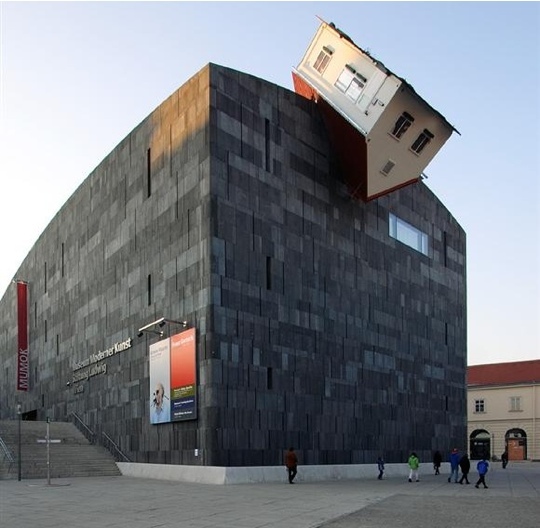 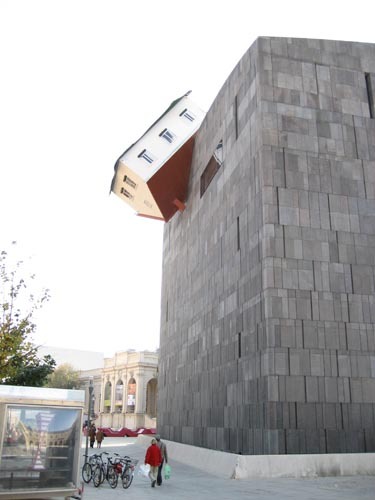 House Attack, is located in Viena, Austria. 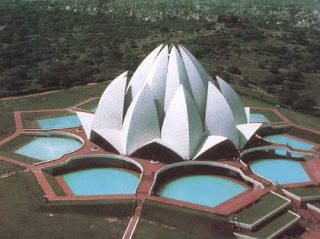 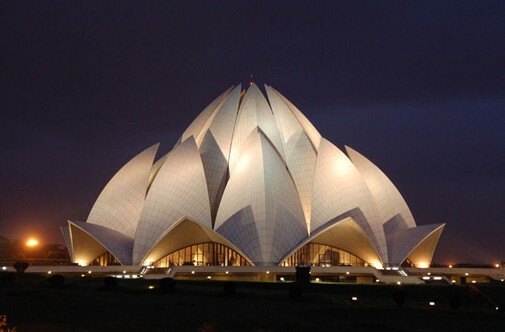 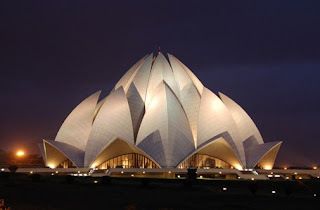 The Bahá'í House of Worship in Delhi, India, popularly known as the Lotus Temple due to its flowerlike shape.It was completed in 1986. 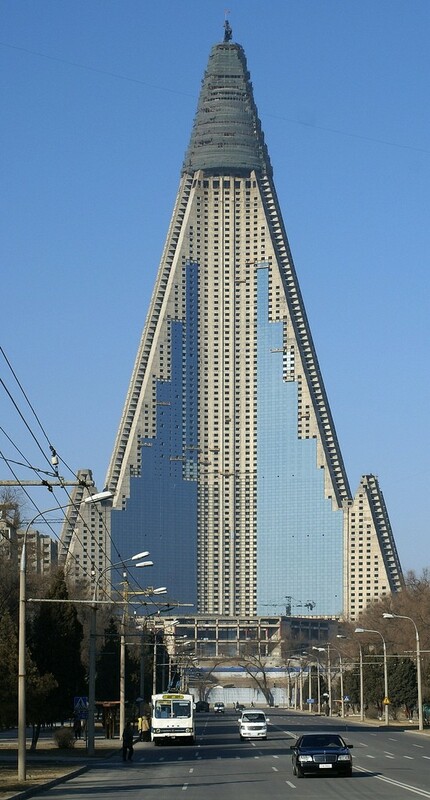 The Ryugyong Hotel is located in North Korea. 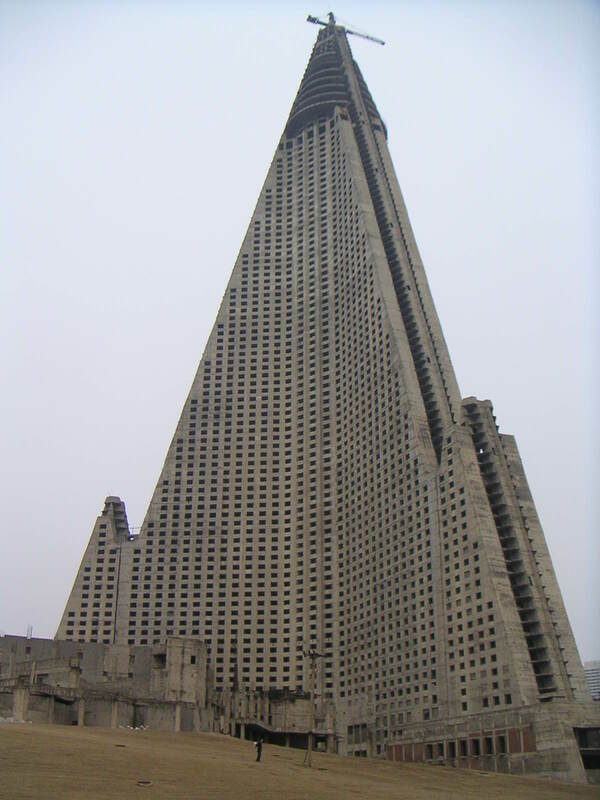 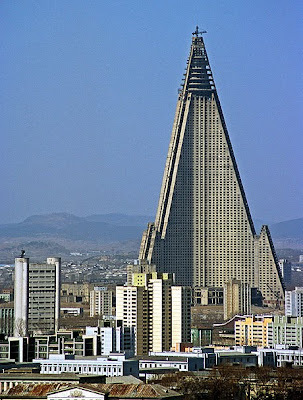 The Ryugyong Hotel is a skyscraper intended for use as a hotel in Sojang-dong, in the Potong-gang District of Pyongyang, North Korea.Construction began in 1987 and ceased in 1992, due to the government's financial difficulties. 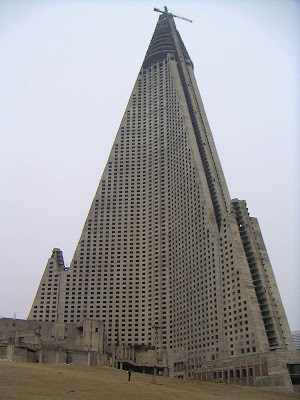 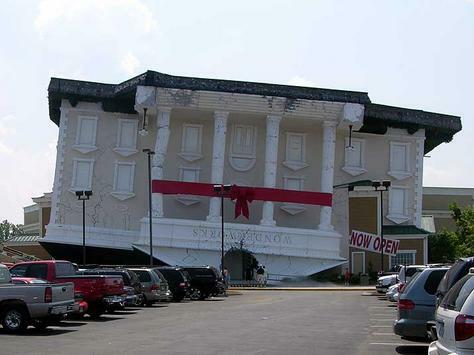 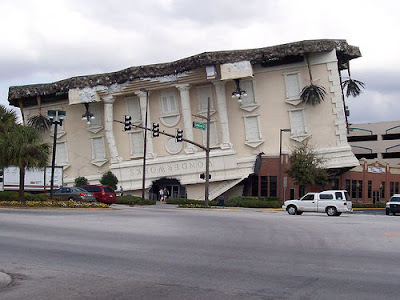 The unfinished hotel remained untouched until April 2008, when construction resumed after being inactive for 16 years. 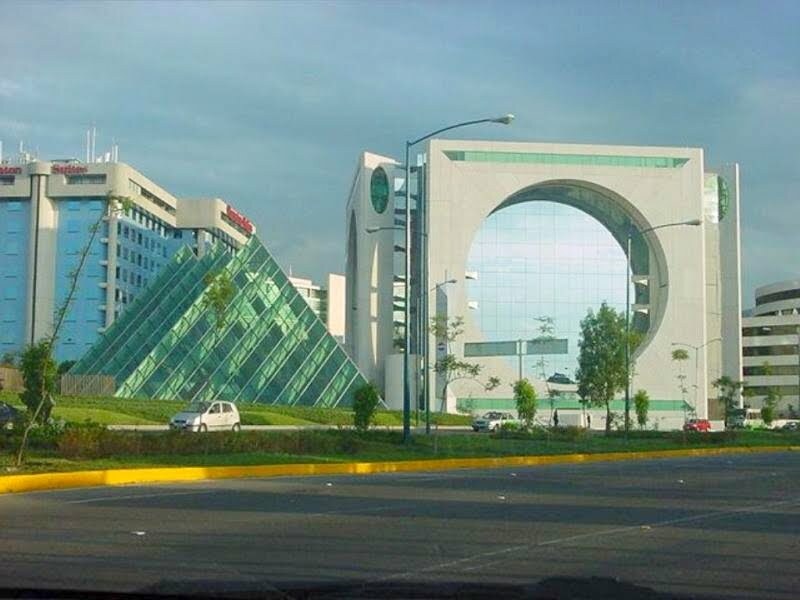 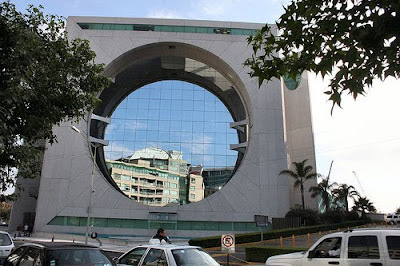 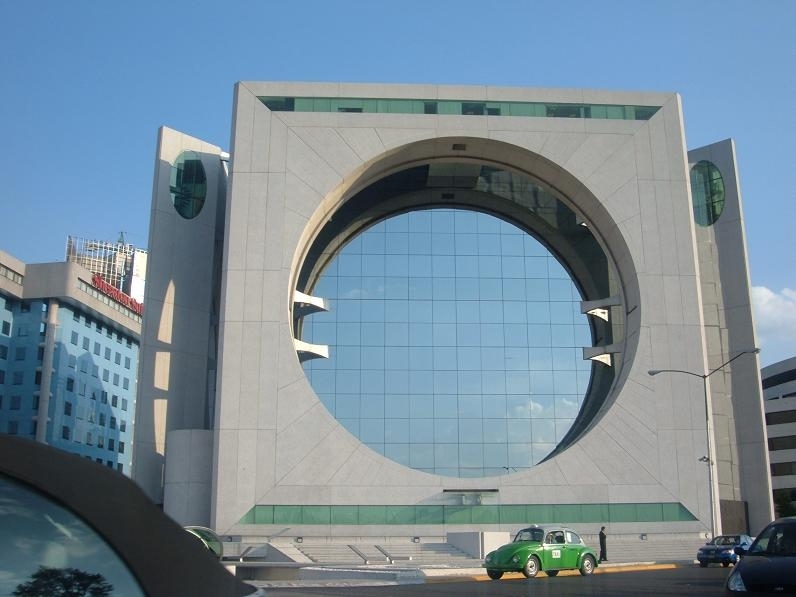 Calakmul building,The Washing Mashine . 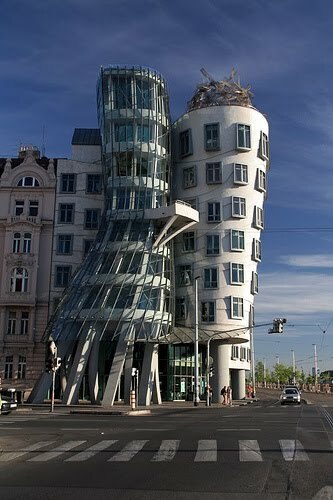 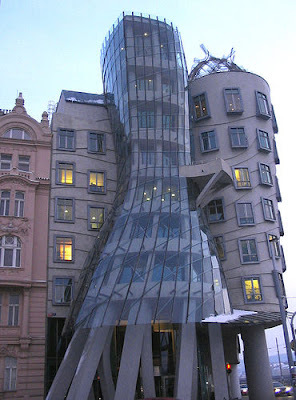 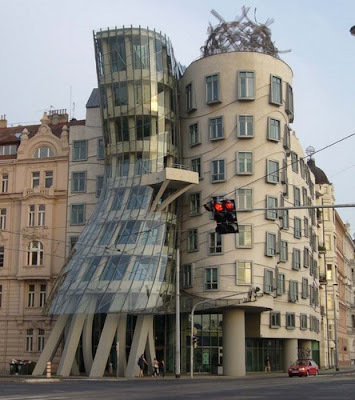 The Dancing House is the nickname given to the Nationale-Nederlanden building in Czech Republic.The building was designed in 1992 and completed in 1996. 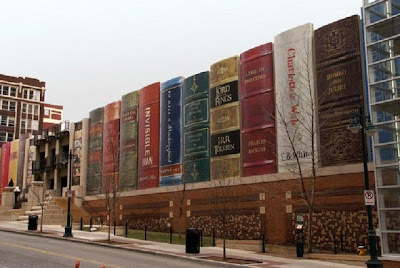 Kansas City Public Library is located in Kansas City.Founded in 1873, it is the oldest and third largest public library system in the metropolitan Kansas City area. 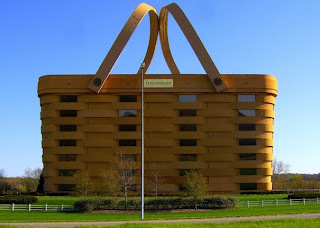 The Longaberger Basket Company building in Newark, Ohio might just be a strangest office building in the world. 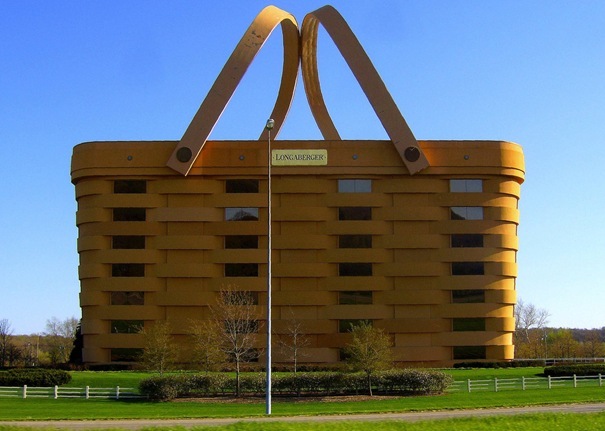 The 180,000-square-foot building, a replica of the company’s famous market basket, cost $30 million and took two years to complete. Many experts tried to persuade Dave Longaberger to alter his plans, but he wanted an exact replica of the real thing. 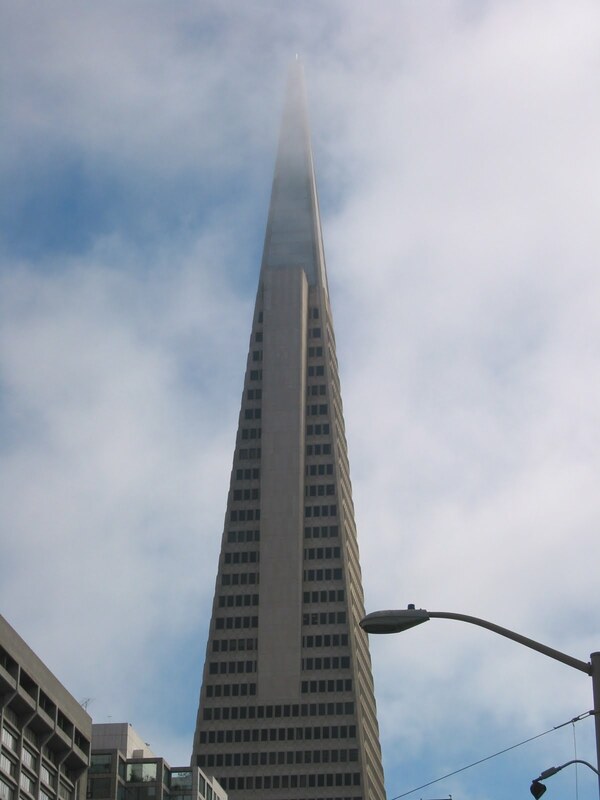 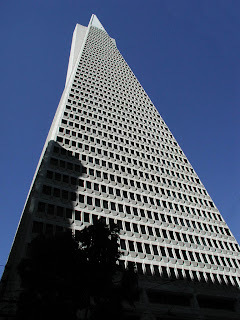 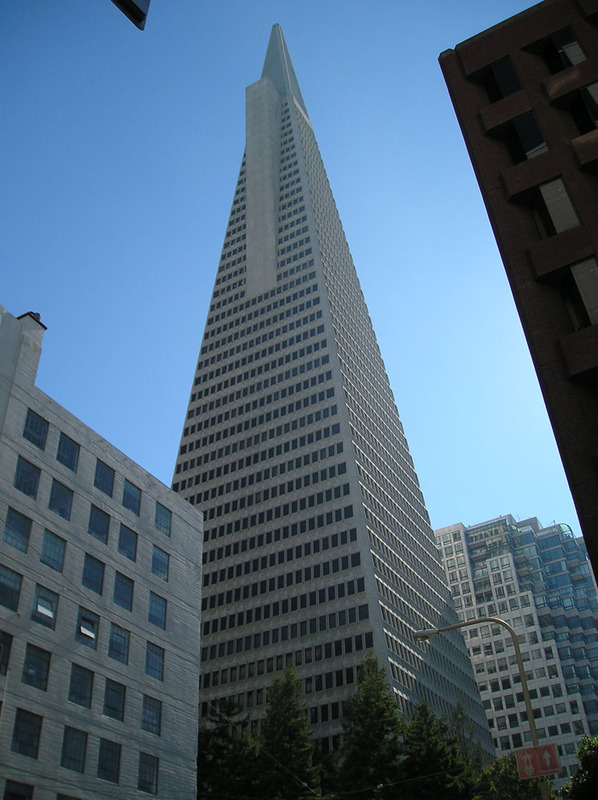 The iconic Transamerica Pyramid is to the San Francisco skyline what the Eiffel Tower and Space Needle are to Paris and Seattle: Instantly recognizable symbols on the cities they tower over. he shape of the building was chosen because its tapered design casts a smaller shadow and allows more natural light to filter down to the streets below than conventional high-rises. 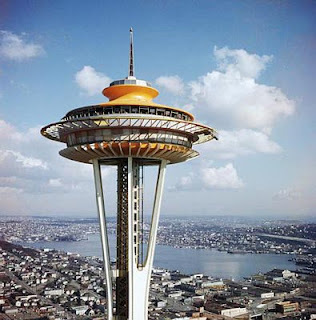 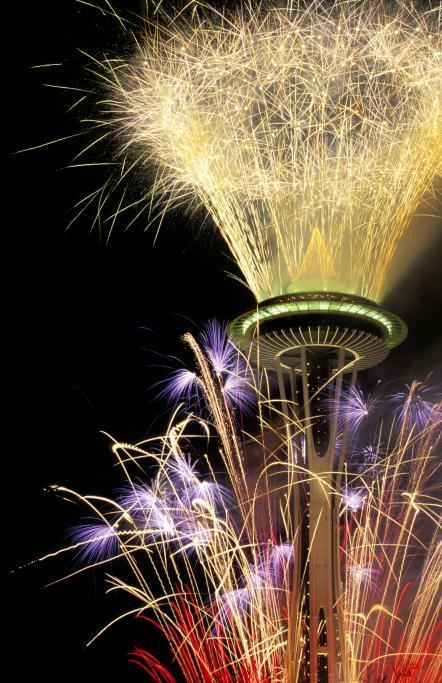 Like the Eiffel Tower, the Space Needle was built for the World’s Fair. 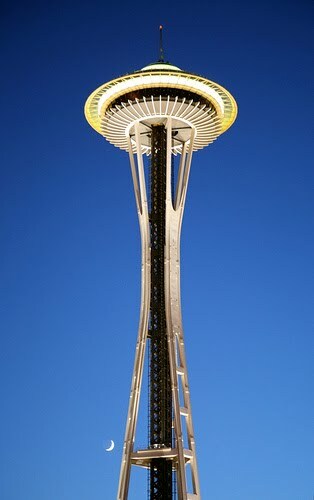 A space-age structure was chosen to go along with the 1962 fair’s theme, Century 21.There are 848 steps from the bottom of the basement to the top of the Observation Deck.The foundation weighs 5,850 tons and there are 250 tons of reinforcing steel in the foundation.The Needle weighs alone 3,700 tons.The center of gravity for the Space Needle is 5 feet above the ground.The Space Needle is fastened to its foundation with 72 bolts, each 30 feet in length.The Space Needle is 605 feet high and 138 feet wide at its widest point.It is built to withstand winds of up to 200 miles per hour. 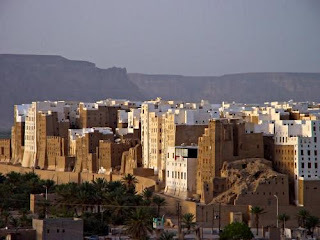 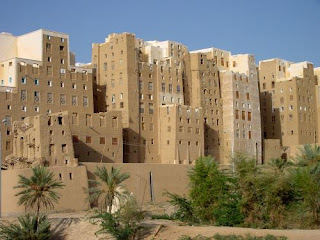 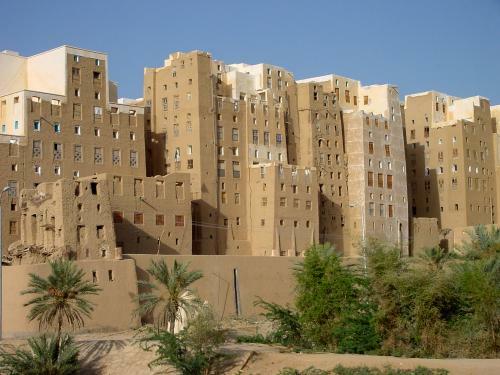 It is known as “the oldest skyscraper city in the world” and “the Manhattan of the Desert.” Shibam is an ancient walled city of five- to nine-story mud brick towers that date back to the 16th Century. 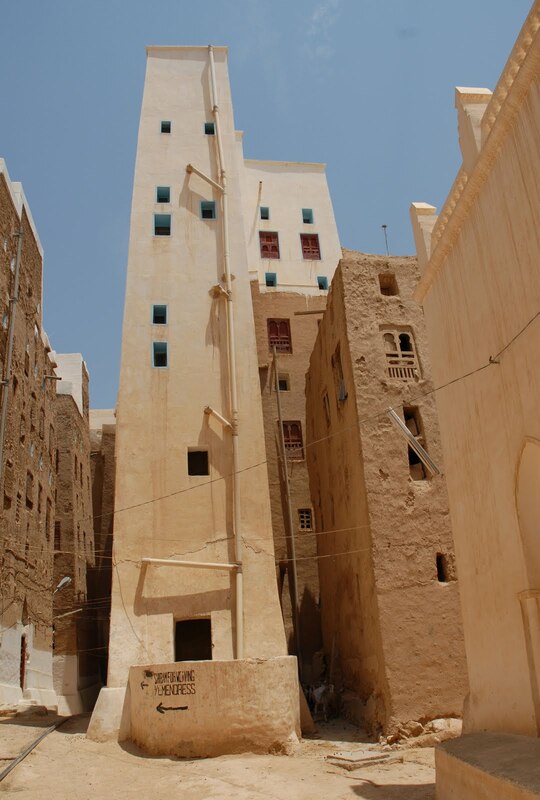 They were built to resist attacks by Bedouin invaders who coveted the city’s stores of frankincense and myrrh. 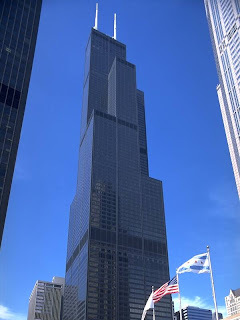 Willis Tower, formerly named Sears Tower, is a 108-story 1,450 feet (442 m) skyscraper inChicago, Illinois.At the time of its completion in 1973 it was the tallest building in the world, surpassing the World Trade Center towers in New York. 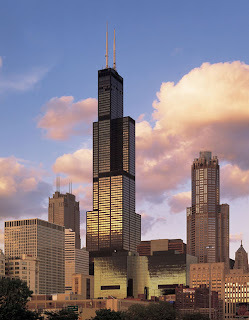 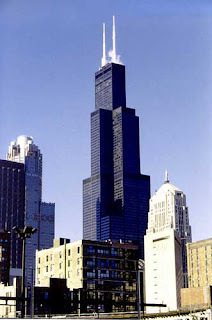 Currently, Willis Tower is the tallest building in the United States and the fifth-tallest freestanding structure in the world. 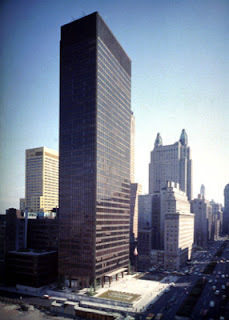 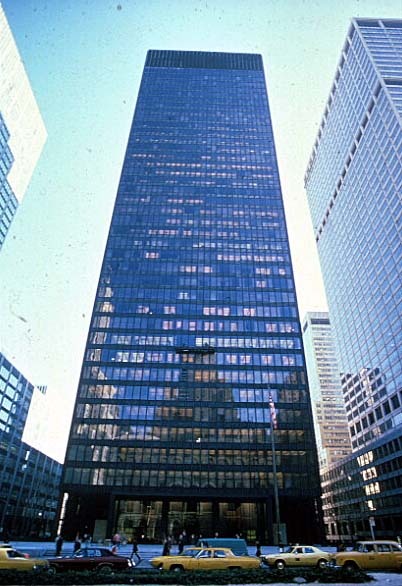 The Seagram Building is a skyscraper in New York City, located at 375 Park Avenue, between52nd Street and 53rd Street in Midtown Manhattan.It is 516 feet tall with 38 stories.It was the world’s most expensive building upon completion because of the materials used and the architect’s decision to sacrifice rentable office space in favor of building a large plaza at the building’s base. 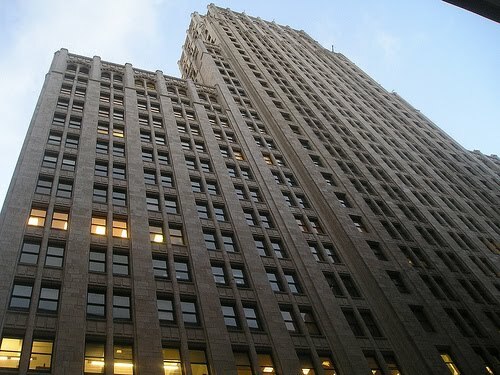 The first building in San Francisco to have an indoor parking garage, the Russ Building was the tallest building in that city from 1927 to 1964. 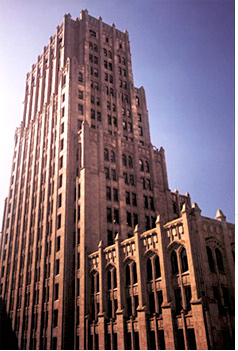 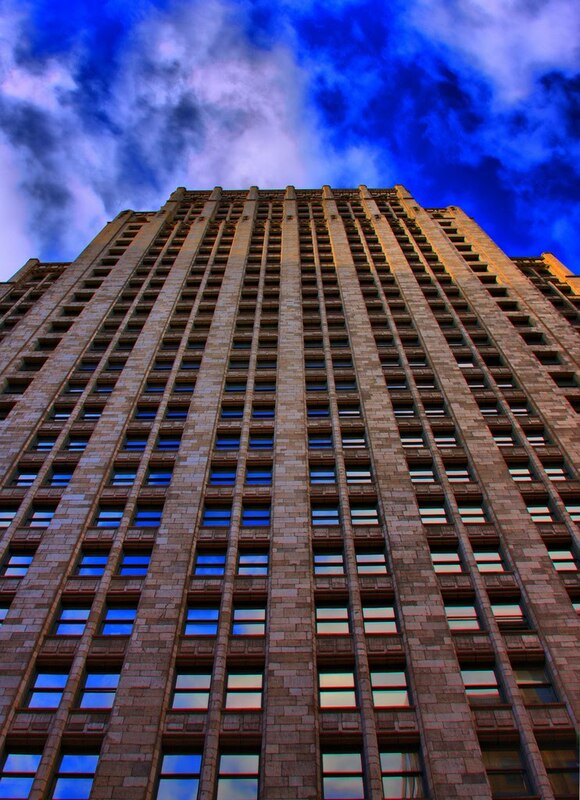 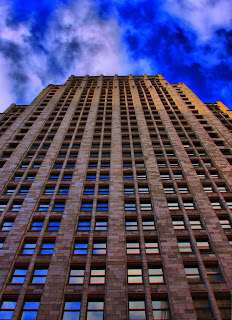 It has such a prominent place in the heart of the city’s financial district that for years it was known simply as “the skyscraper.” The neo-Gothic structure is a California State Historic Landmark. It’s known for its exquisite interior of granite floors and marble wainscoting. 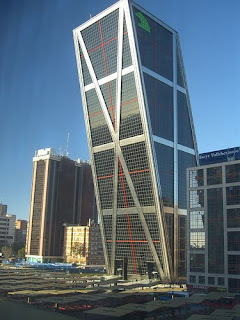 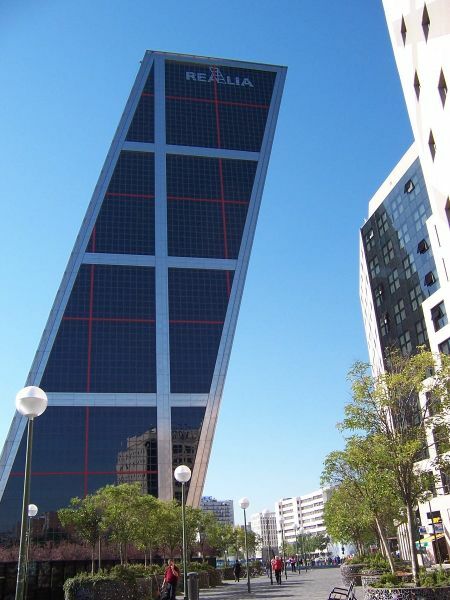 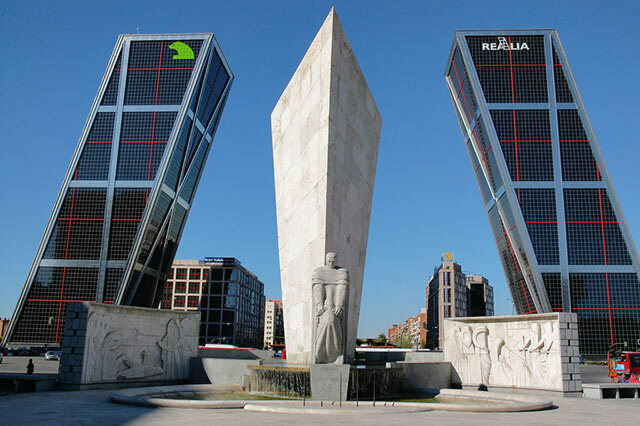 Standing astride the Paseo de la Castellana,these twin towers are the world’s first leaning high-rise buildings. To distinguish the two buildings, the helipad on the roof of Tower I is blue, while the helipad on Tower II is red. 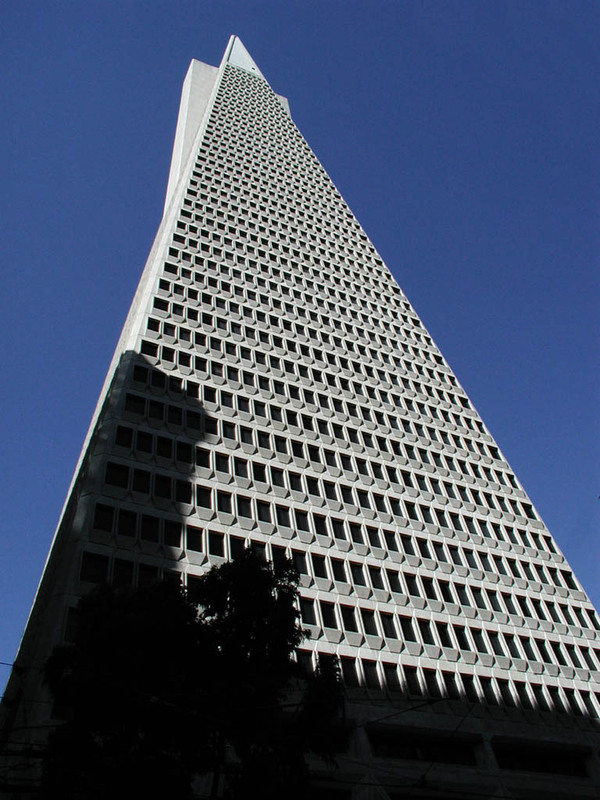 The first building is also a centimeter taller than the second. 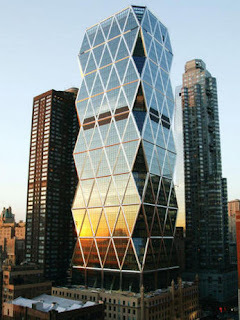 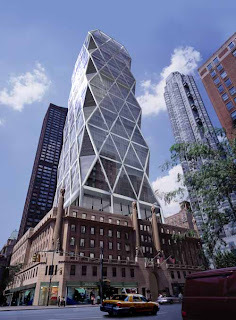 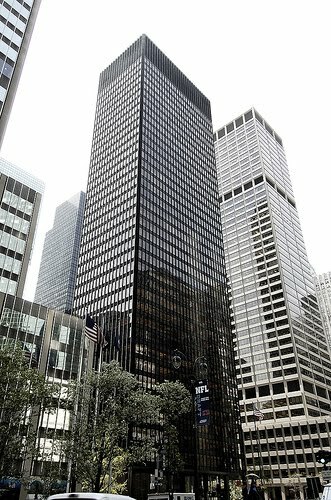 Hearst Tower in New York City, New York is located at 300 West 57th Street, 959 8th Avenue, near Columbus Circle. 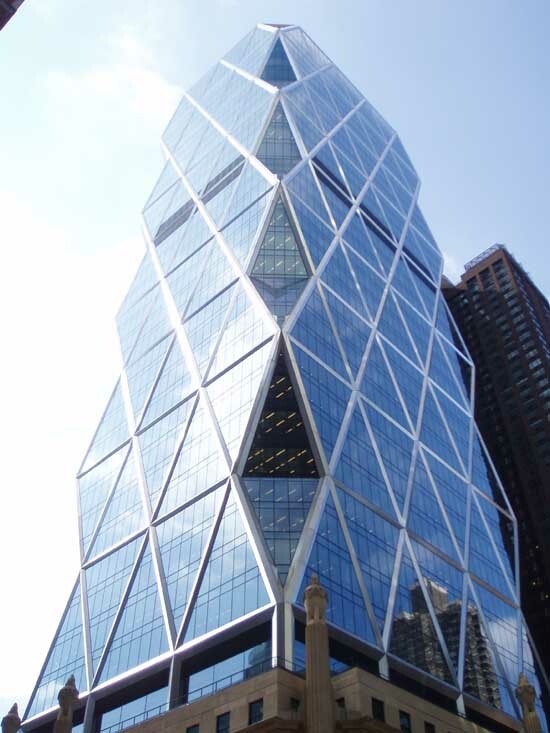 It is the world headquarters of the Hearst Corporation, bringing together for the first time their numerous publications and communications companies under one roof, including among others Cosmopolitan, Esquire and the San Francisco Chronicle. The Burj Al Arab is a luxury hotel located in Dubai, United Arab Emirates. 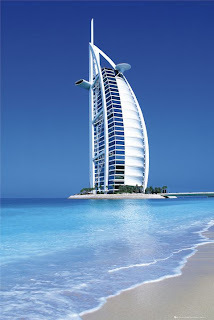 At 321 m (1,050 ft), it is the second tallest building in the world used exclusively as a hotel.The Burj Al Arab stands on an artificial island 280 m (920 ft) out from Jumeirah beach, and is connected to the mainland by a private curving bridge. 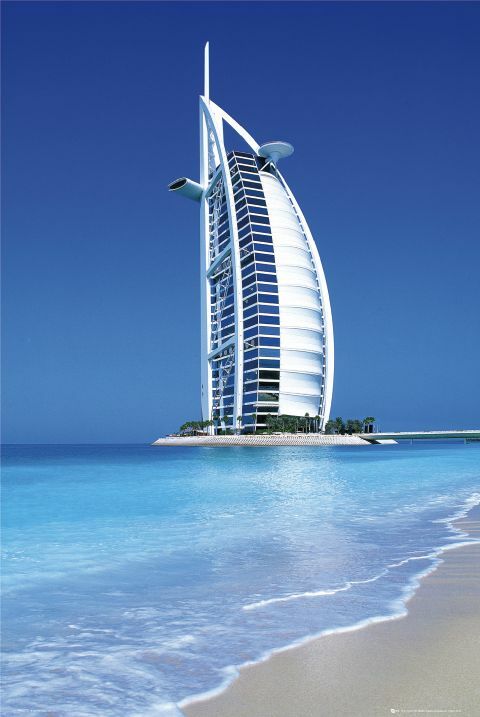 It is an iconic structure, designed to symbolize Dubai's urban transformation and to mimic the sail of a boat. 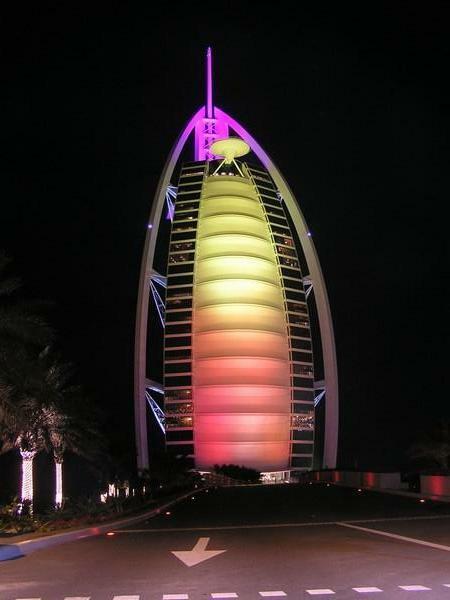 It is the arguably the most famous building in The United Arab Emirates. 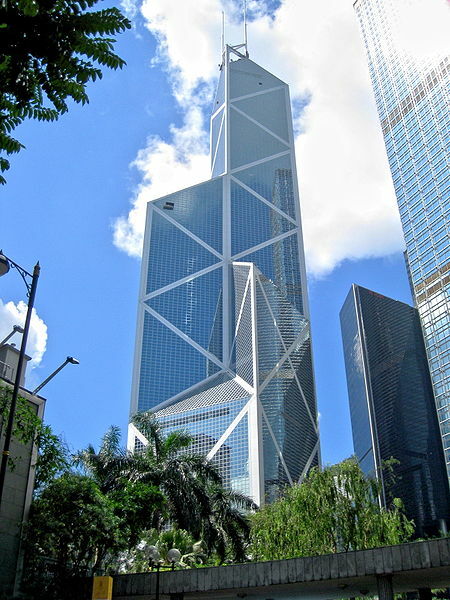 The Bank of China Tower is one of the most recognisableskyscrapers in Central, Hong Kong. 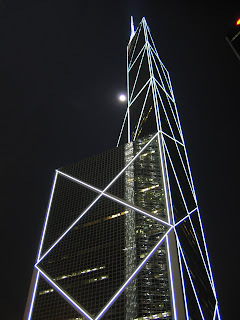 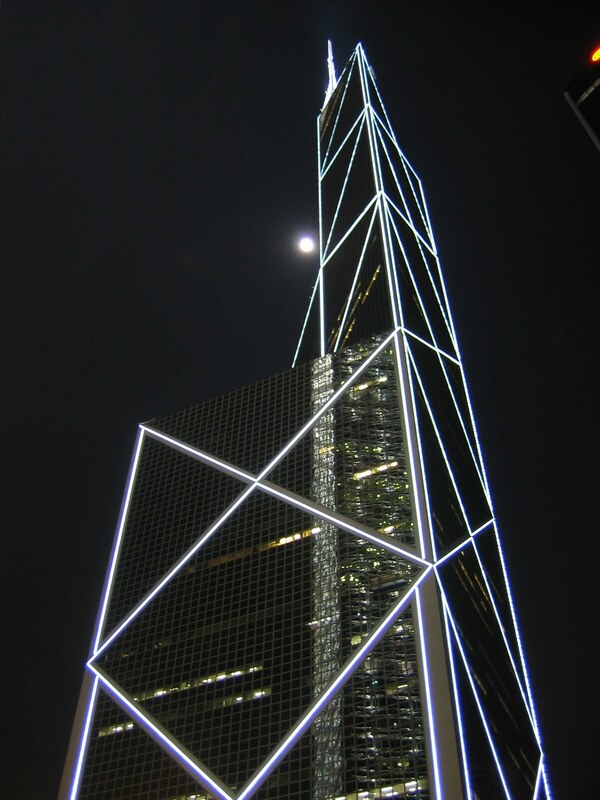 It houses the headquarters for the Bank of China (Hong Kong) Limited. 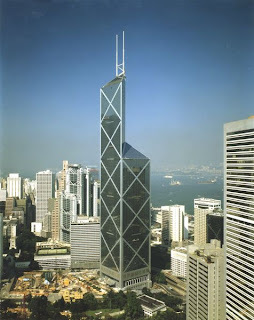 The building is located at 1 Garden Road, in Central and Western District on Hong Kong Island. 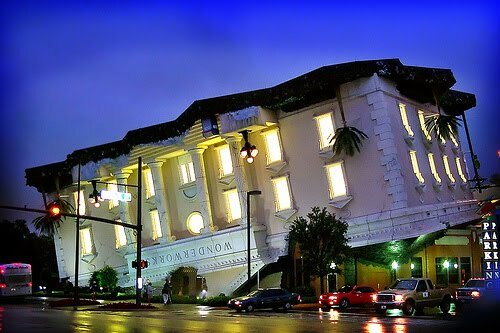 Welcome to the amazing world site . 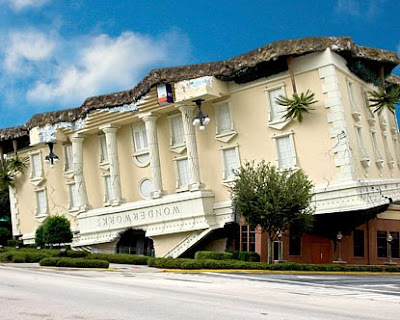 You can also become a part of this site all you have to do is that, if you have any picture captured by mobile, camera or you have find it on the net related to the places of the world then send it to "amazingworldplaces@yahoo.com" , with your name and brief detail of the picture. 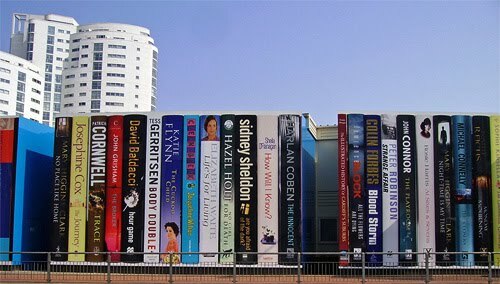 You picture will be publish on this site with your name. 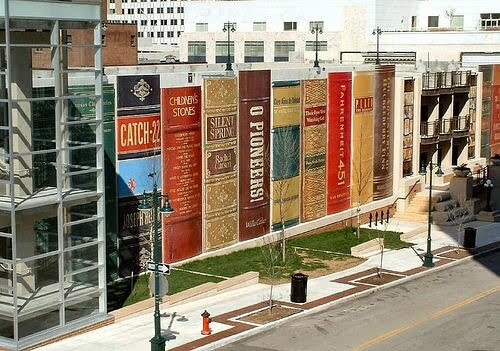 Your suggestions will also welcome. 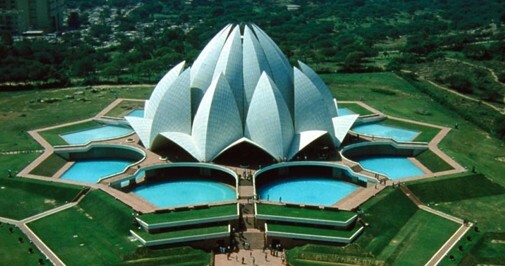 Represent your country by sharing some interesting and amazing pictures of your country. These pictures will be publish with your name and country. 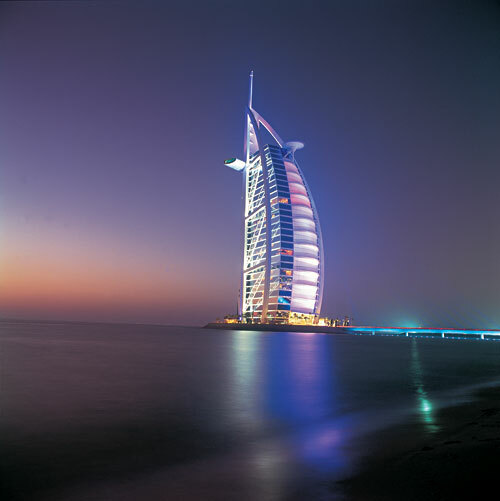 send pictures to the following address with your name , country and brief detail about the picture. Just take out your camera, capture pictures and send it to "amazingworldplaces@yahoo.com" with your name and brief detail of the picture. 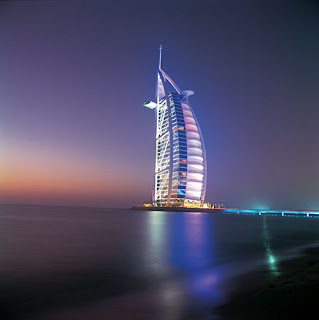 Pictures will be publish on this site with your name.